How would you interpret "pretty" in a photograph? 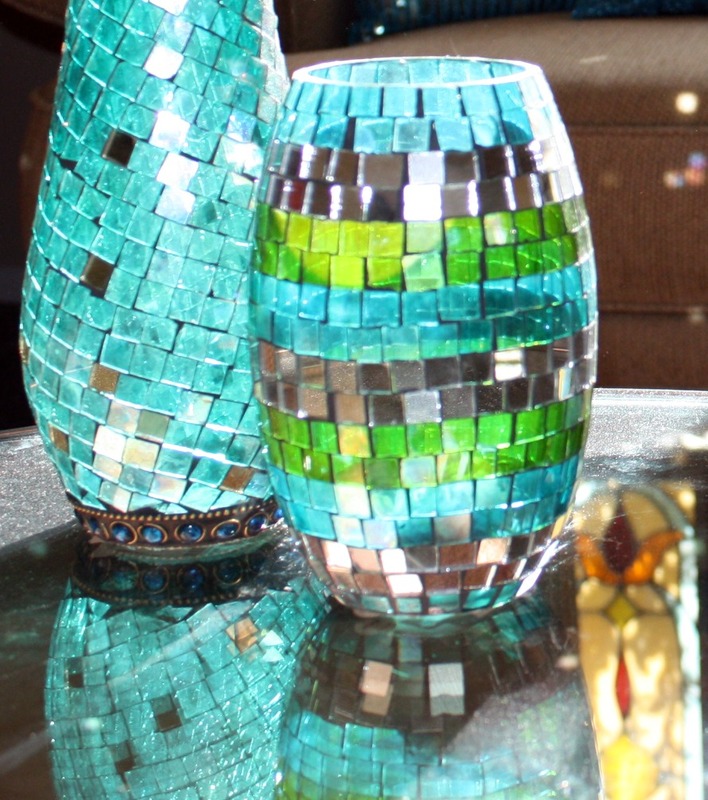 I thought the lighting and reflections in this photo made the vases look especially pretty. See what other photographers from all over the US and overseas saw as "pretty" here.